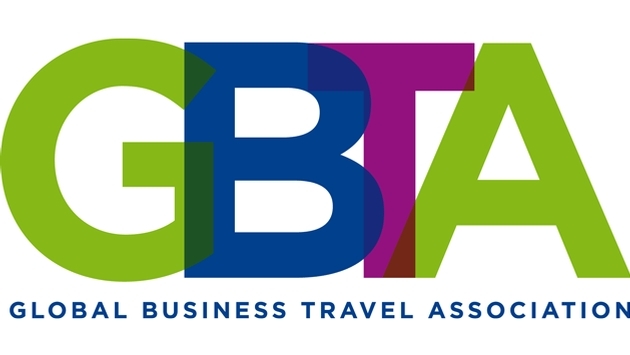 The Global Business Travel Association (GBTA) announced David Pavelko, head of travel for Google, will be a featured speaker at the GBTA Convention 2014, July 26-30, in Los Angeles. “We are pleased to welcome David Pavelko as a featured speaker for this year’s Convention,” said Michael W. McCormick executive director and COO of GBTA. “The pace of change and innovation in travel continues to accelerate and Google is at the forefront of this change. Pavelko works directly with Google's consumer travel initiatives and supports the overall strategy as well as business development and partnership efforts. David spent his first five years at Google managing marketing and advertising campaigns for airlines, hotel chains, cruise lines, car rental companies, OTA's, meta, and travel publishers across Google search, display, mobile and YouTube advertising platforms. Attendee registration is still available. 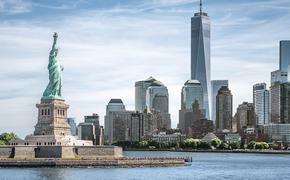 For the agenda and a list of the many exciting programs and featured speakers, please visit gbta.org/convention.